We are happy to introduce you to our new partner! 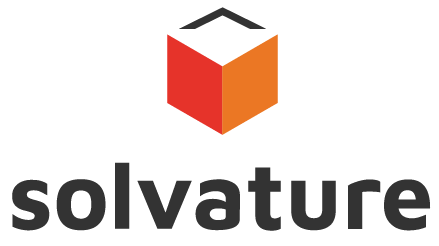 Solvature is the company you should consider if you are a serious e-commerce player who is thinking about switching to Magento, or if you already have a Magento store, but want to upgrade to the latest, much more advanced version. 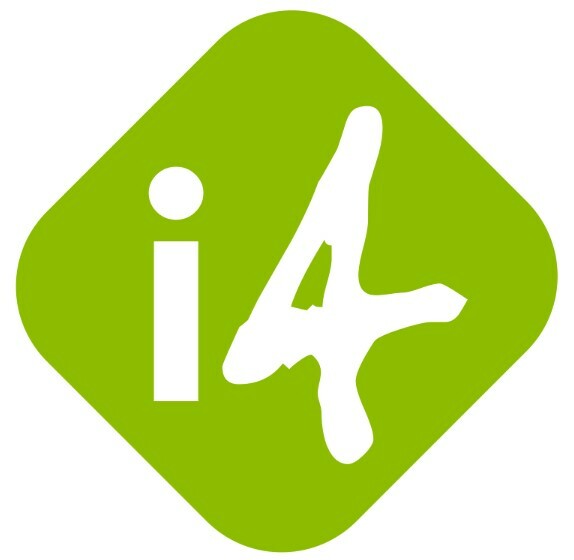 We are excited to introduce you to our new partner Interactiv4. The company is famous for developing various e-commerce projects for both B2B and B2C customers as well as providing Magento training and doing lots of other technical aspects of an online business, while you can focus on various management goals. Magento 2 Commerce and Cloud editions comes with the B2B extension which is aimed at introducing companies and other features to Magento 2. If you are running a B2B store, you are probably aware of that. When it comes to migration, import and export, however, there are limited options on what data you can get in and out. 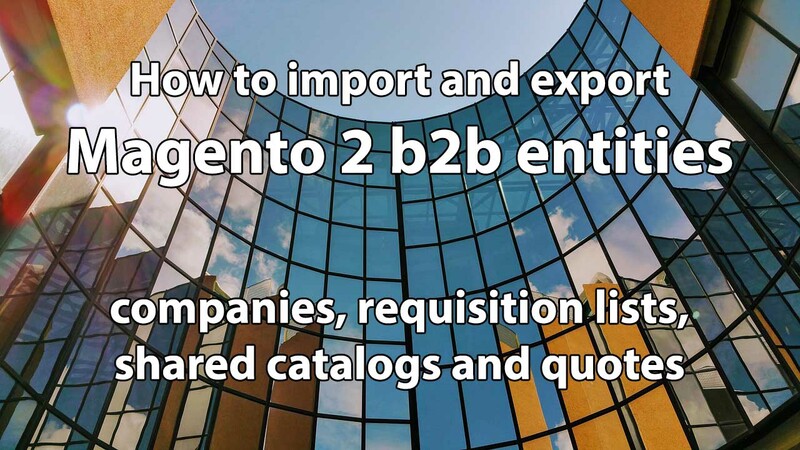 With Firebear Studio Improved Import and Export extension you can now import and export every B2B entity in and out of Magento 2. Integrate your Magento 2 with CRM and ERP systems and get all data working on you.